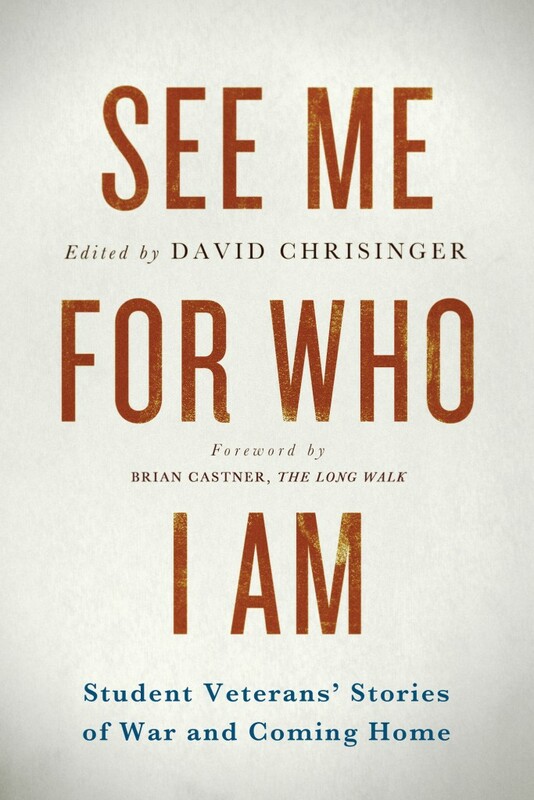 Twenty personal, thought-provoking essays from young veterans seeking to bridge the gap that separates them from those they fought to protect. 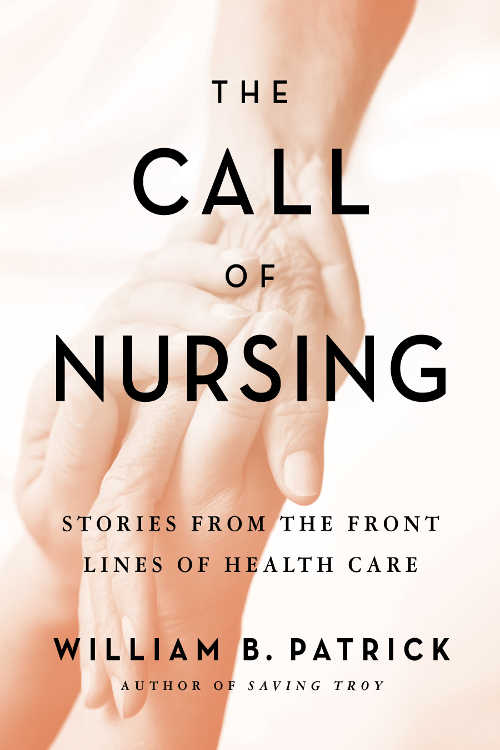 Offers a rare glimpse into the professional lives of twenty-three nurses practicing around the U.S. and the world. 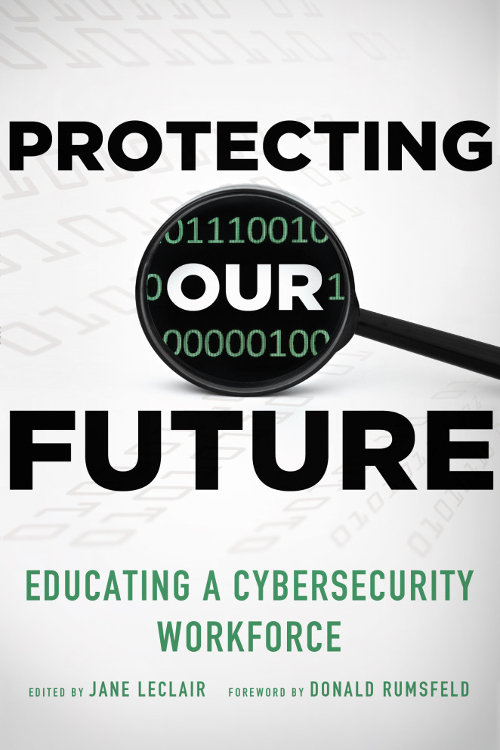 Volume 1 examines cyber threats and workforce needs in a variety of Critical Infrastructure Sectors and Subsectors. 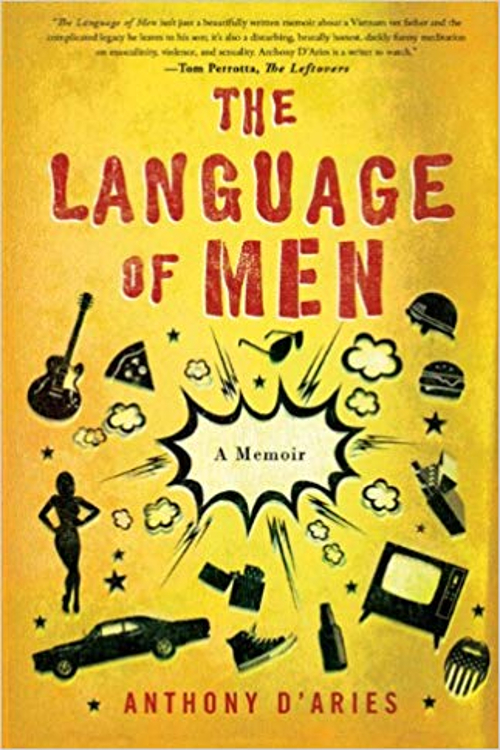 A beautifully written memoir about a Vietnam vet father and the complicated legacy he leaves his son. 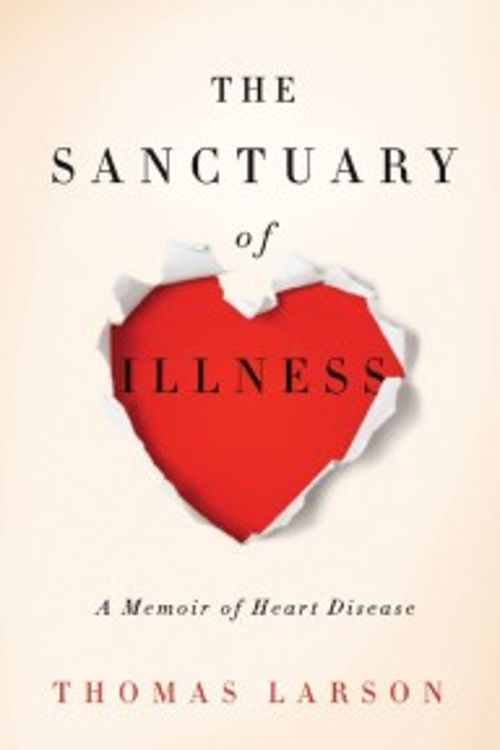 A powerful and personal inside tour of what happens when our arteries fail. 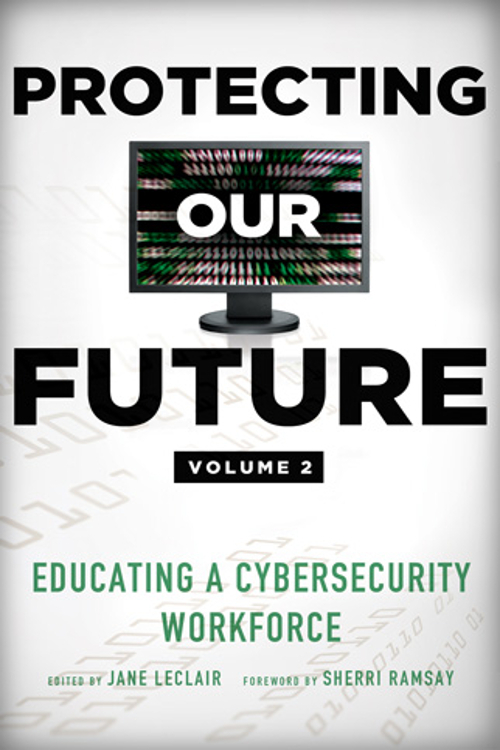 Volume 2 completes the comprehensive examination of the cybersecurity threats to our nation. 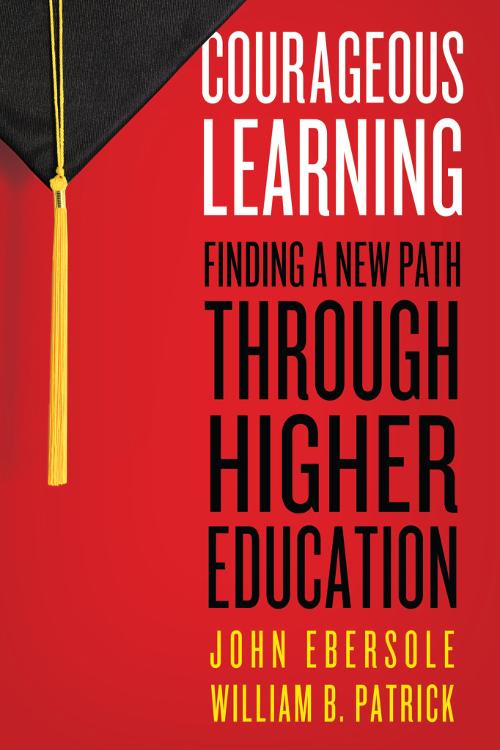 Offers a closer look at the adult higher education landscape, the specific needs of adult learners, and the institutions taking those needs seriously. 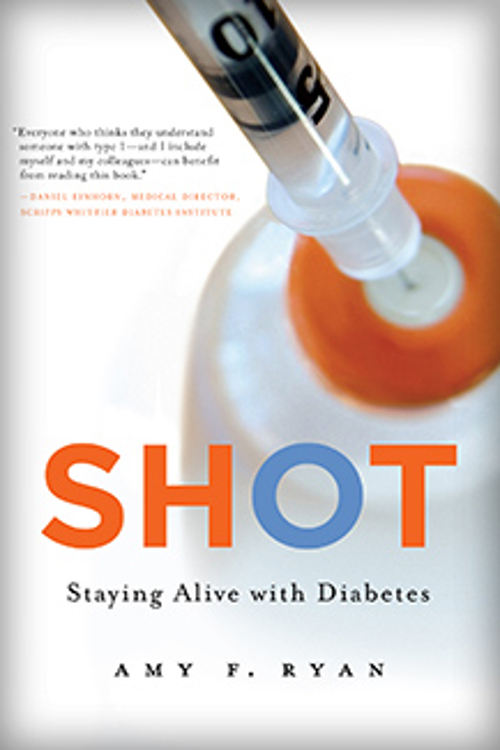 An honest portrayal of what it really takes to live with and manage type 1 diabetes, a chronic, life-threatening disease. explains vulnerabilities and responsibilities within social media, mobile, supply chain, C-Suite, Internet of Things, and more. 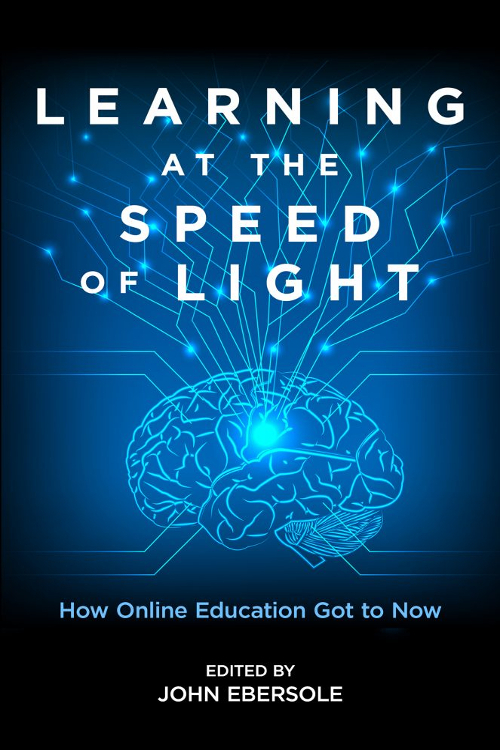 Stories from 18 educators, visionaries, and tech geniuses from across the U.S. whose early ideas about access to higher education became known as online learning. 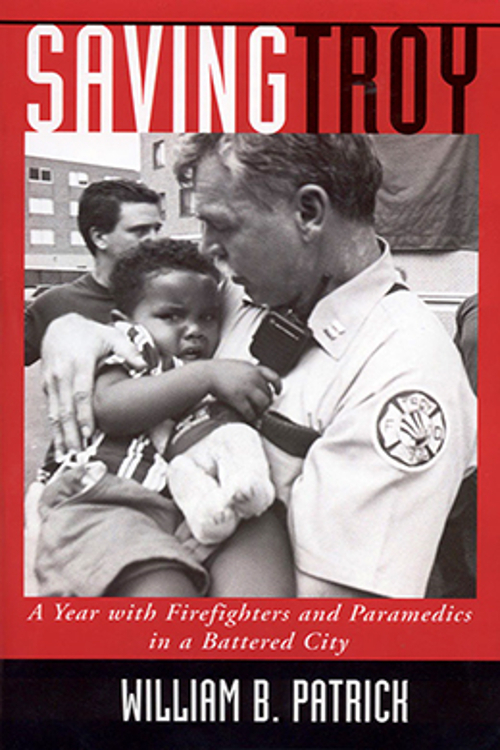 A glimpse into the harsh realities of the firefighters and paramedics of Troy, a down-at-the-heels, rust-belt city in upstate New York. 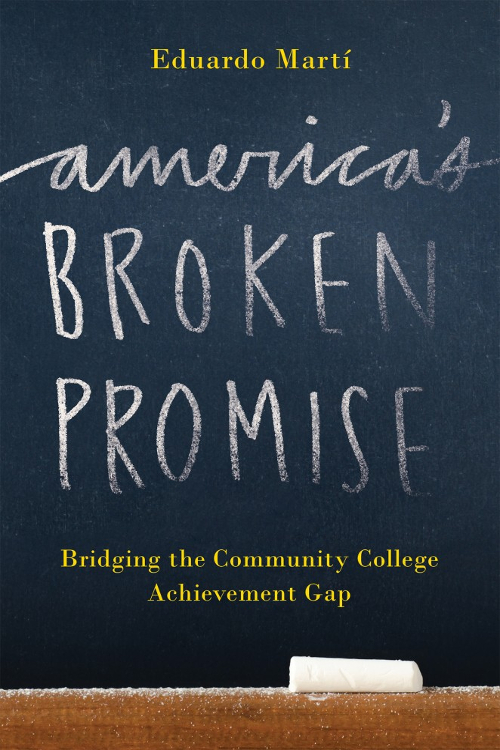 Offers new ways for community colleges, which often struggle with competing missions, to bridge the achievement gap. 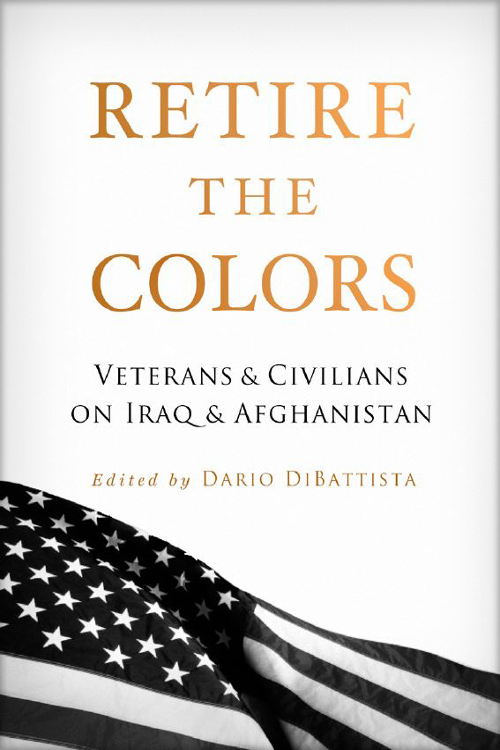 Thought-provoking stories from nineteen veterans and civilians who reveal rarely seen perspectives on the aftereffects of Iraq and Afghanistan. 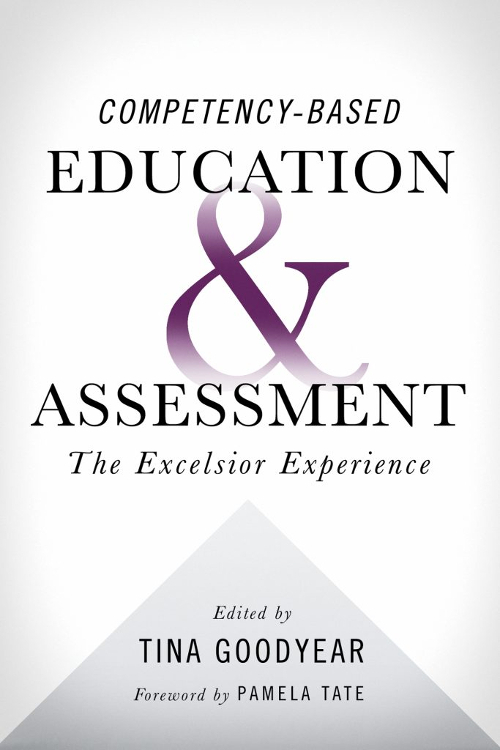 Provides essential, preliminary direction in assessment in a competency-based education environment. Considers the status of IPE – interprofessional education. 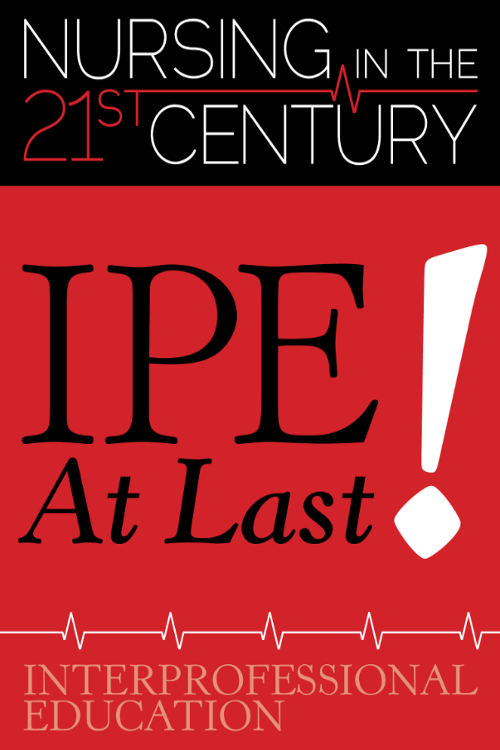 IPE in the classroom, and IPC – interprofessional collaboration – in the work force, have been discussed for nearly forty years. Now, its time has finally arrived. 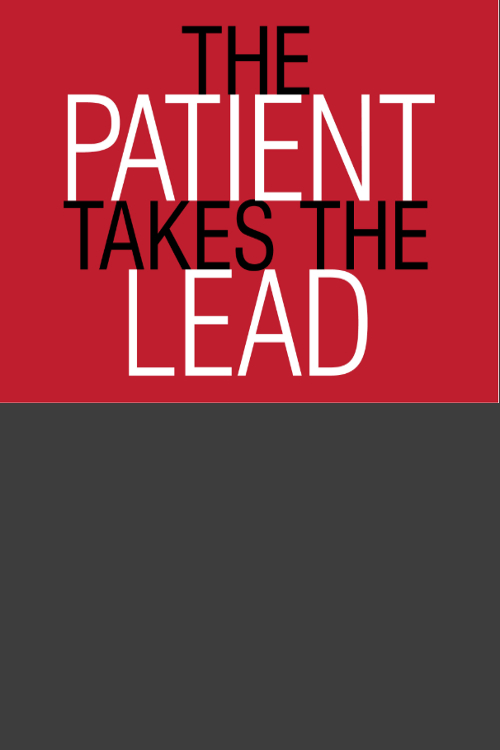 Considers toxic hierarchies, workplace violence, and how abusive behaviors impact patient care. 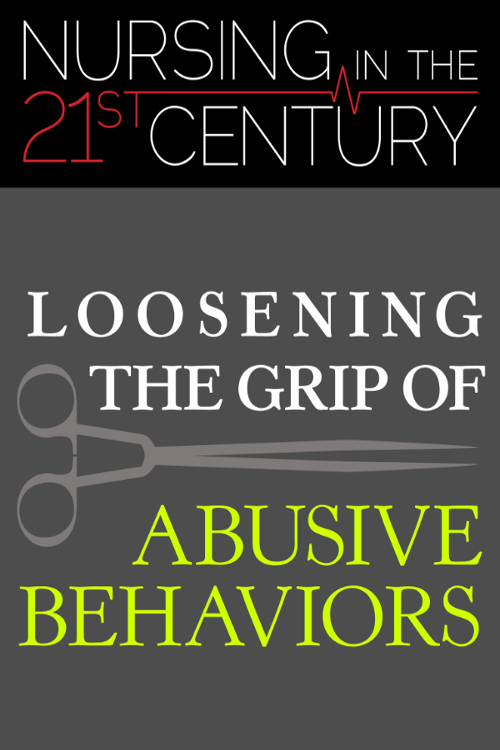 Four contributors look at dangerous behaviors and how to modify them for better patient outcomes. 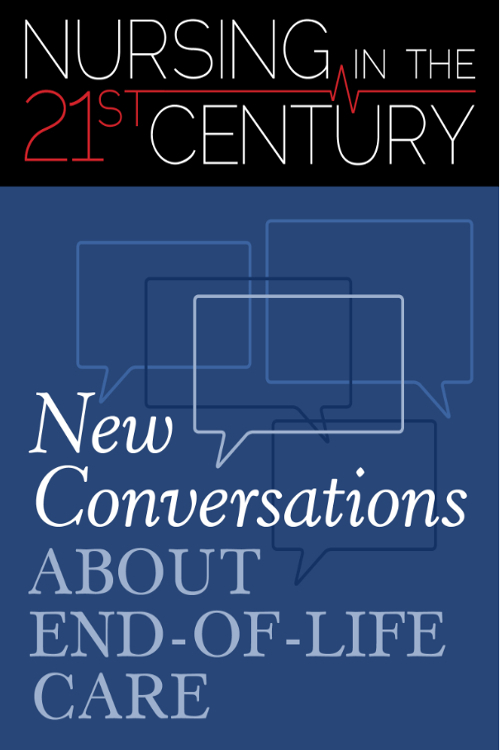 Looks at trends to prolong life at all costs, and the value of having conversations about mortality and end-of-life care, before it’s too late. 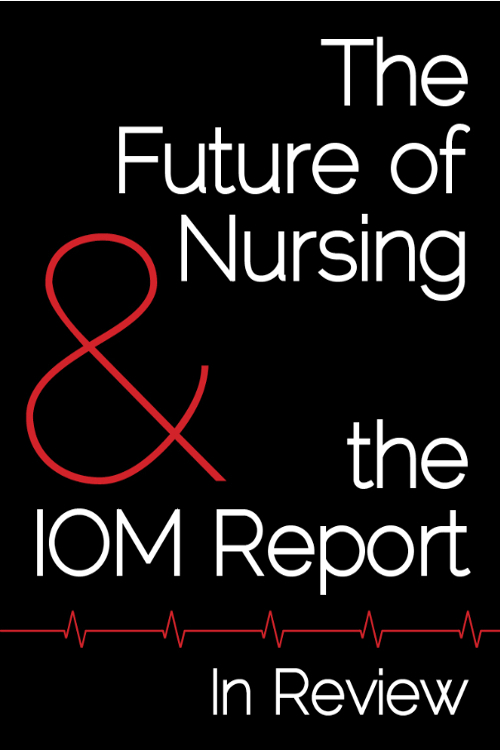 Inspired by the release of the new book, The Patient Will See You Now (Eric Topol, MD), this issue looks at how nursing will and is responding to patients as they join health care conversations and care plans. 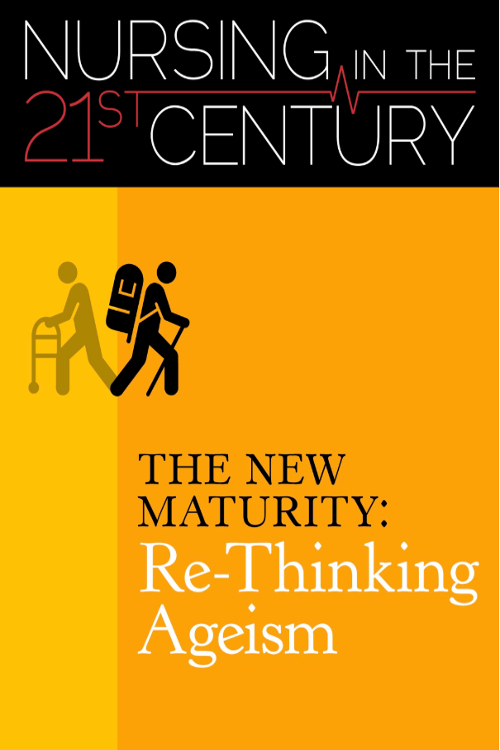 Offers a new look at ageism, coordinating care for older patients, and different ways nursing education and the workforce are preparing for the burgeoning number of patients over 65.